Create More Space with a Handcrafted Storage Shed. You work hard. Creating more space for the things and people you love shouldn’t be a chore. That’s why we’re dedicated to giving you the easiest opportunity to own a handcrafted building that you can use as a storage shed, garage, home office, workspace, cabin, tiny home, and more. 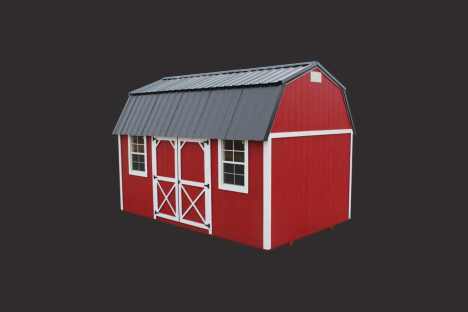 Design Your Own Barn, Shed, Cabin, or Garage. Choose Your Style to Get Started.